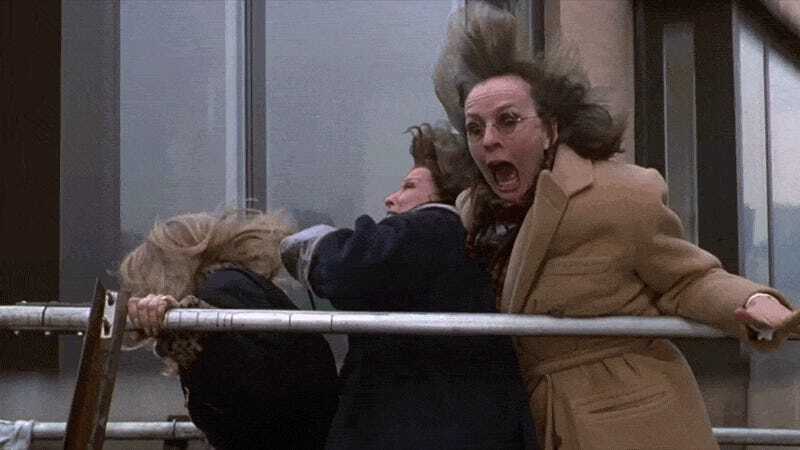 Twenty years ago today, Goldie Hawn, Bette Midler, and Diane Keaton first dropped into theaters on their malfunctioning window washer cart in order to seek revenge on their two-timing ex-husbands, the patriarchy, and Sarah Jessica Parker. In celebration of the film’s many gifts to popular culture (not to mention my own life), I will be liveblogging it starting...now. I’ve watched it dozens of times in the past 20 year, so what’s one more?